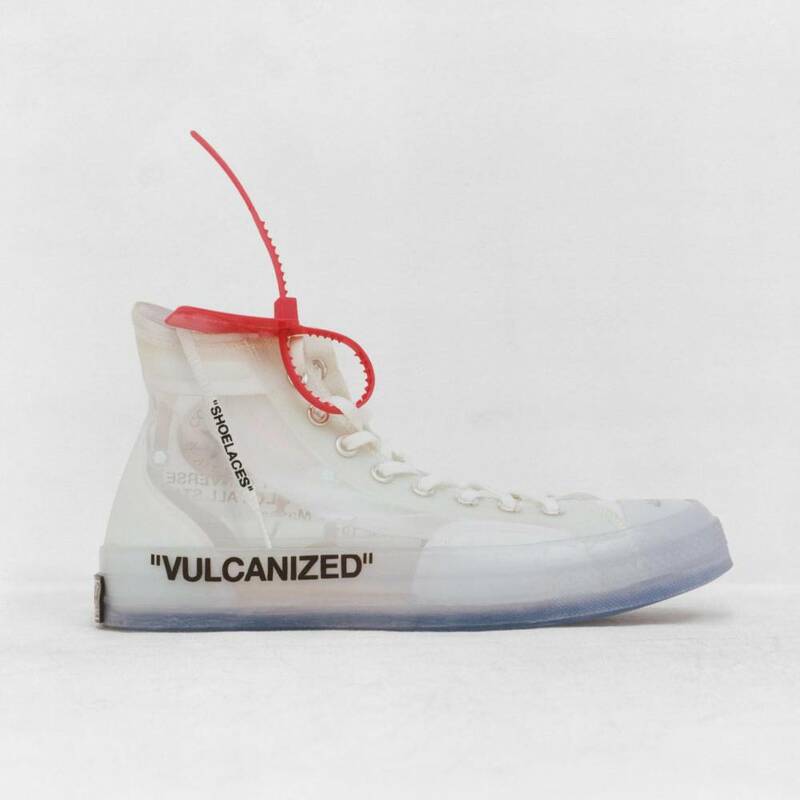 Fashion designer Virgil Abloh has teamed up with Nike to release a limited collection of 10 re-imagined footwear classics from the brand’s extensive archive. 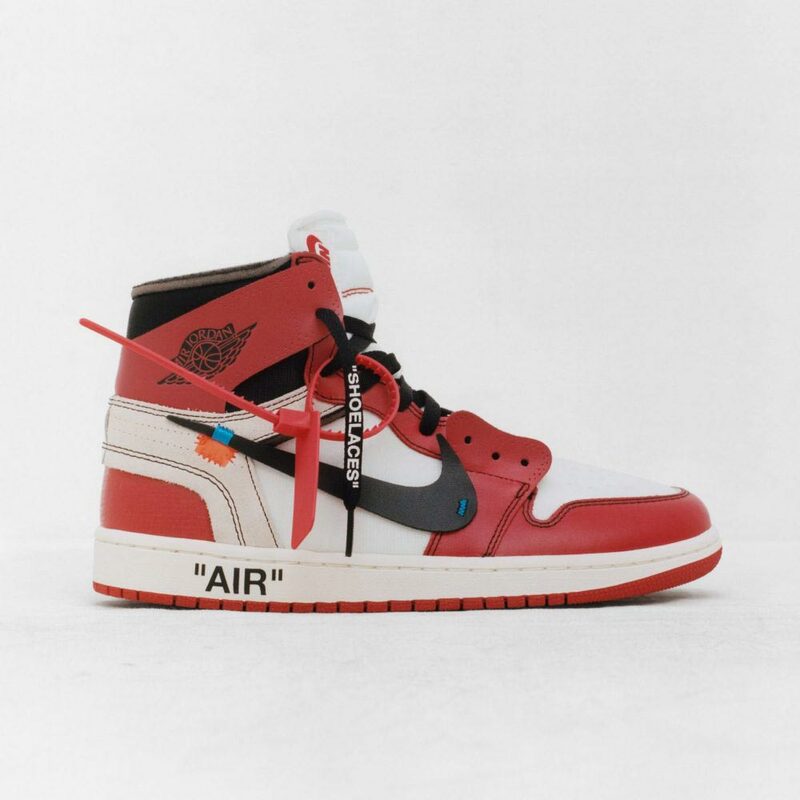 The Ten has been split into two halves, Revealing and Ghosting, which represent an evolving design technique established by Abloh. 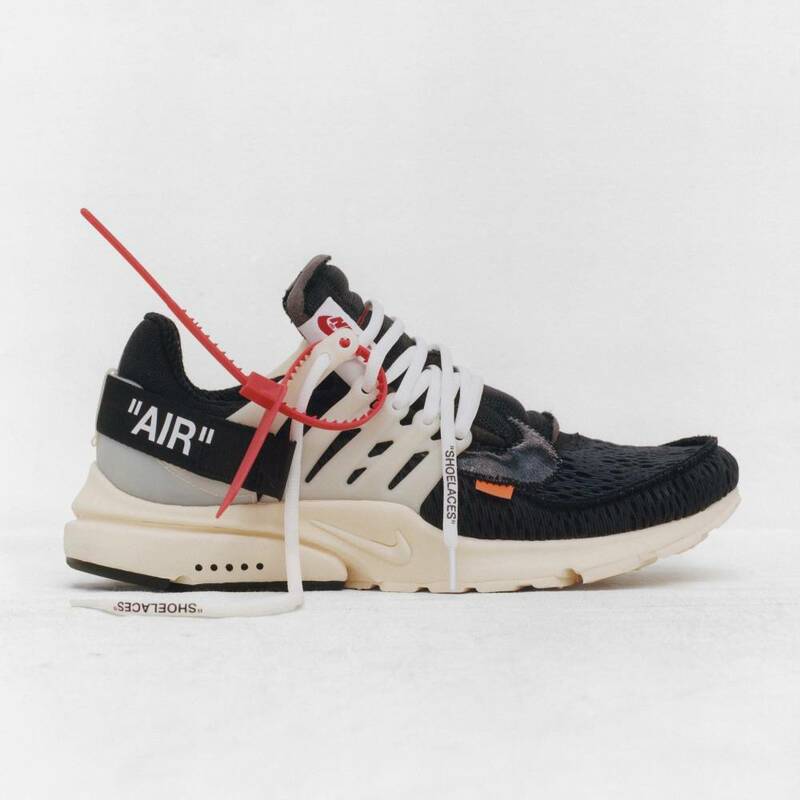 The series includes new versions of illustrious silhouettes such as the Air Jordan I, Nike Air Max 90, Nike Air Presto, Nike Air VaporMax and Nike Blazer Mid. 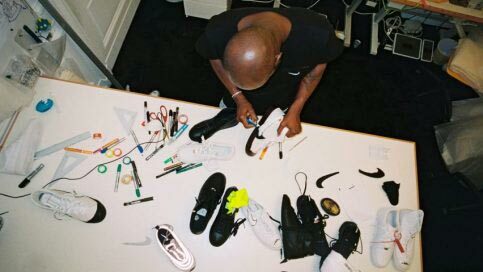 The pared-back design characteristics were the result of the designer’s first visit to Nike’s headquarters last year, where he customized pairs of Air Force 1 shoes by slicing them up with an X-ACTO knife to expose their inners, before scribing slogans on them with marker pens. 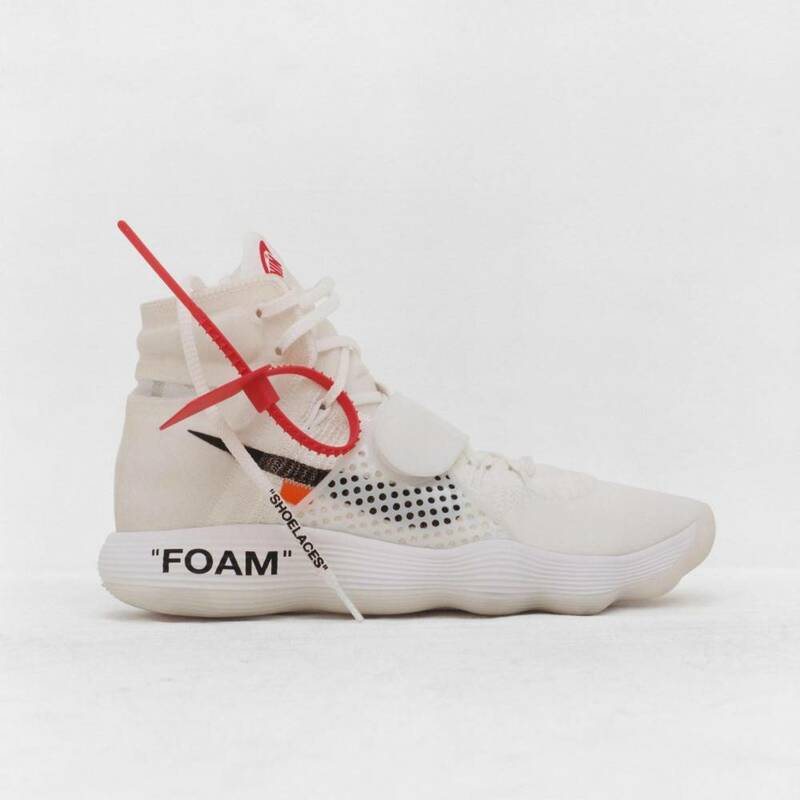 The one-off prototypes were given to Abloh’s staff to wear at the following Design Miami , where he presented furniture for his brand Off-white. 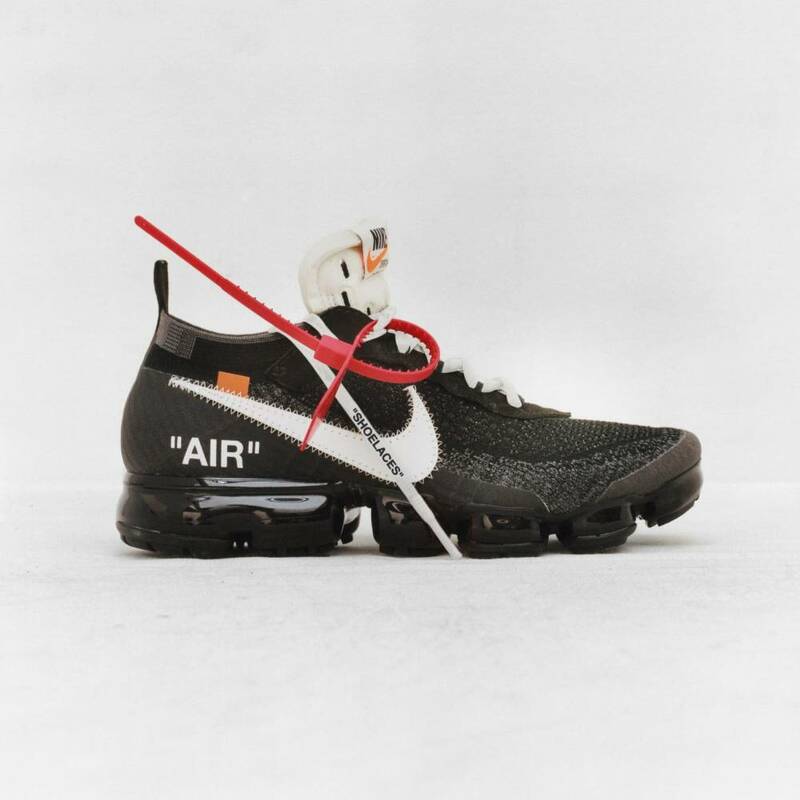 Abloh has imprinted humorous, self-referential logos on various parts of the different shoes for this release, such as “Shoelaces” and “AIR”, which alludes to Nike’s Air technology featured within the shoe. The five sneakers feature translucent uppers, giving them an ethereal, see-through appearance that inspired the collection’s name. The full collection of The Ten will be available worldwide in November.